Advice. Service. Passion. Combined to perfection! 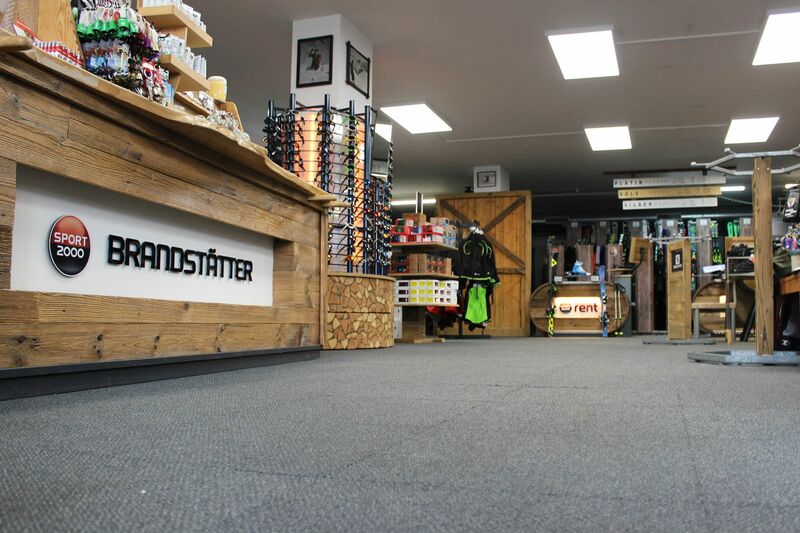 Alongside the wide range of top-quality products, professional advice for our customers is an absolute priority. 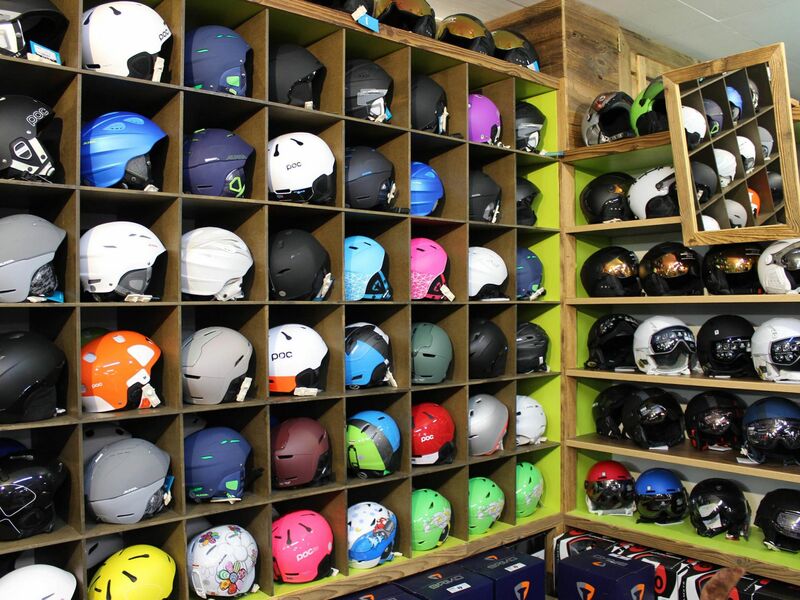 The best sports equipment is not always the most expensive but the one which best meets your needs. We’ll be happy to advise you in keeping with this principle. 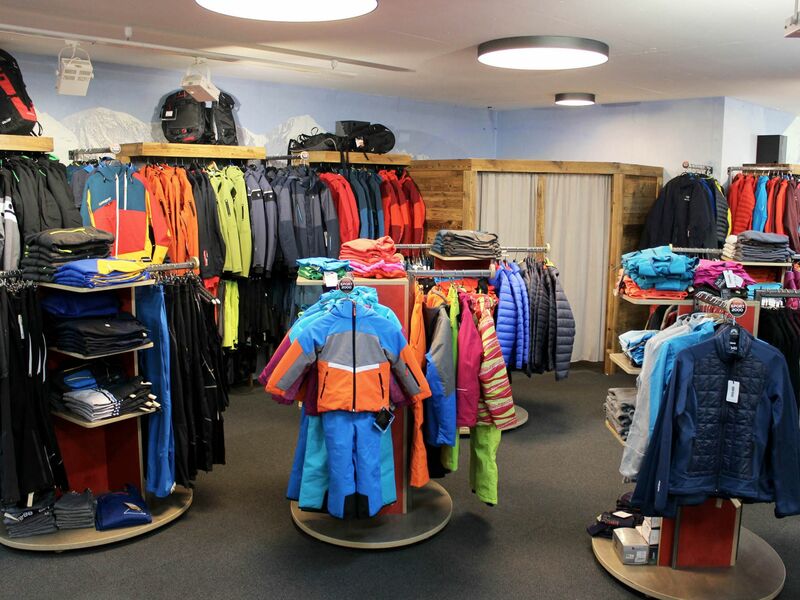 Our tip: TEST & BUY! 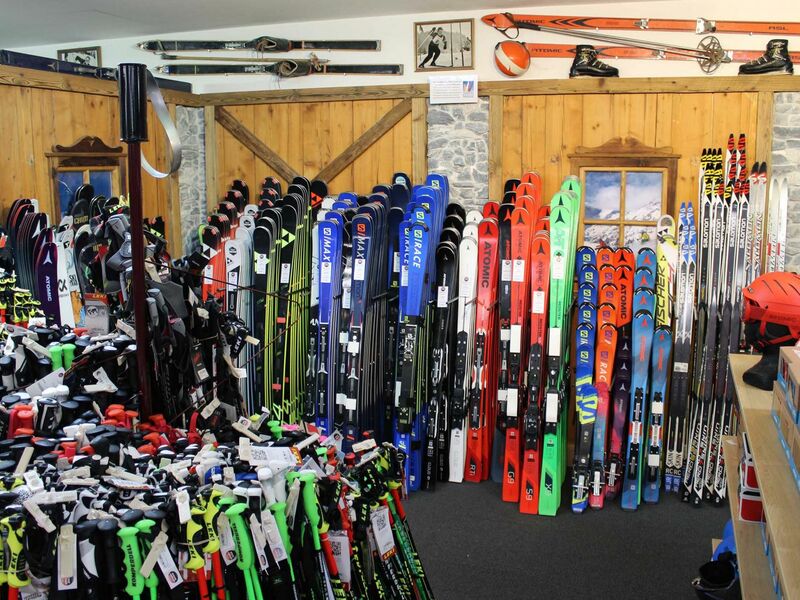 Try out the skis you want to buy first! Everything’s possible on our “very own slope”. Making sure that you only ever purchase your personal first choice! YOU CAN LEAVE YOUR BOOTS ON. Perfectly adjusted ski boots that you’ll never want to take off, and that in only 30 minutes. Many skiers are familiar with this: The ski boot pinches both front and back, detracting from the pleasure of skiing. 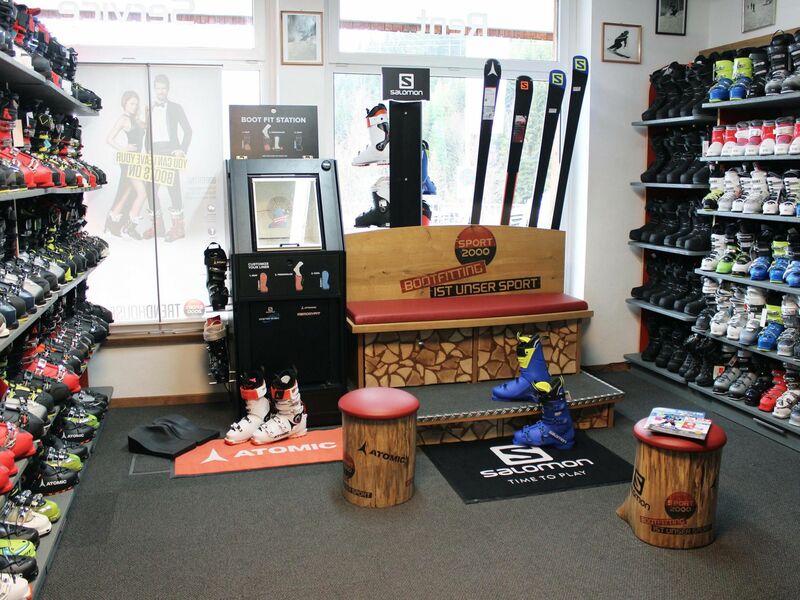 With specially adjustable models from Atomic (Custom fit) and Salomon (Custom Shell), amateur athletes have the opportunity to wear perfectly fitting ski boots. 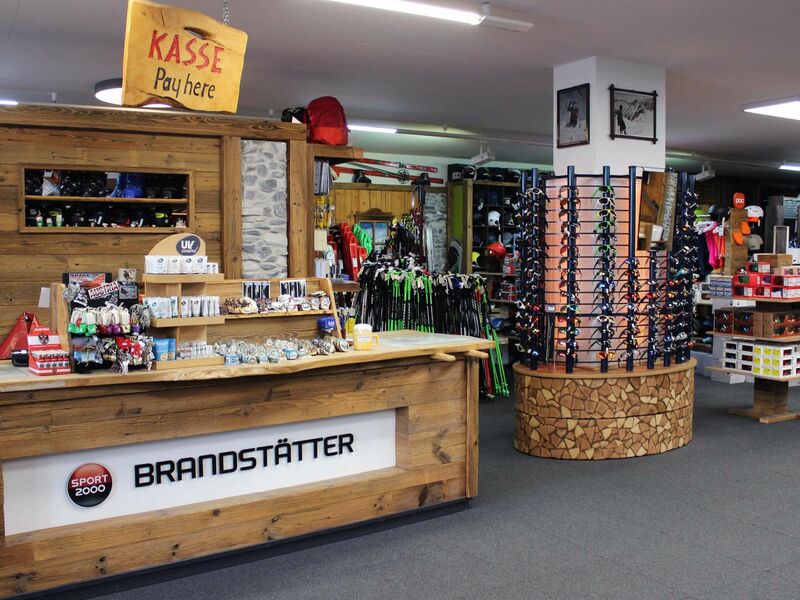 Proper boot fitting ensures that the ski boot is individually adjusted to your foot, offering you all the pleasure of skiing with unparalleled levels of comfort. 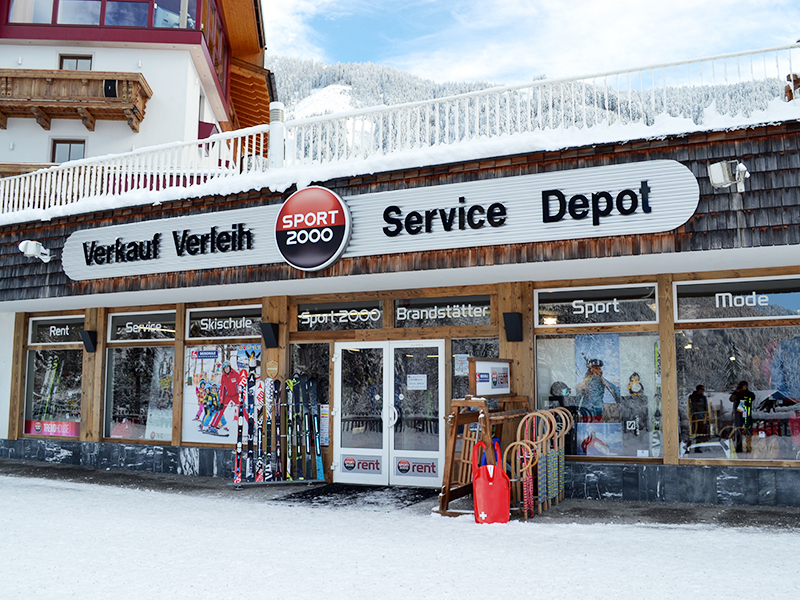 It used to be the case that made-to-measure boots were affordable only for professional skiers and VIP clients. Not anymore!